Executive Ranch. 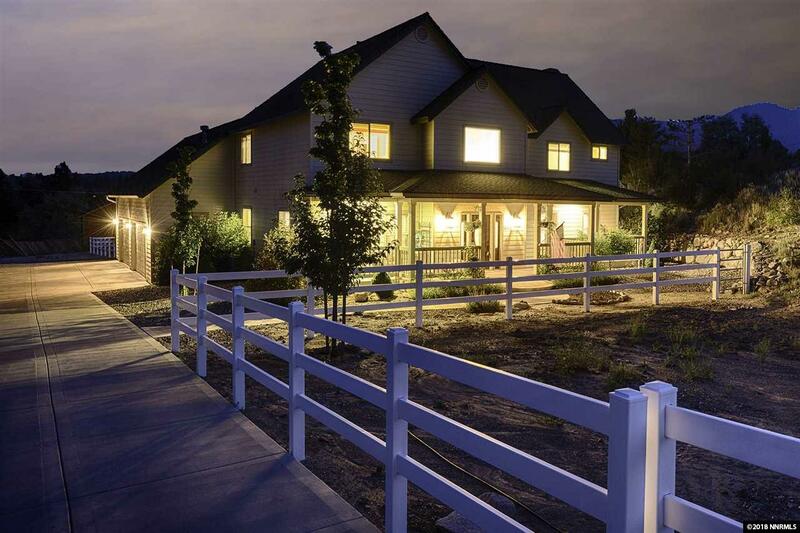 Callahan Ranch home located on 1+ acre landscaped parcel with majestic Sierra Nevada views. 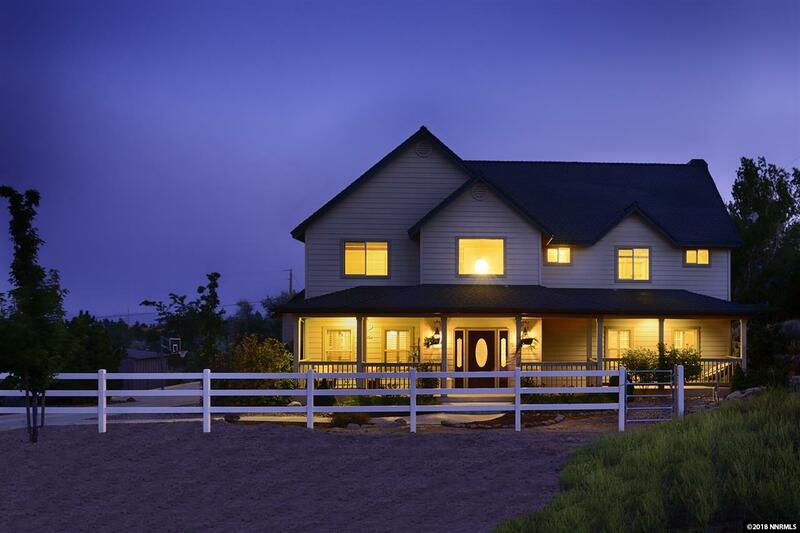 This property includes horse facilities with paddock,shelter and tack room. Oversized 1008 sq.ft. garage with full cabinets. RV parking area and an automatic generator transfer switch. 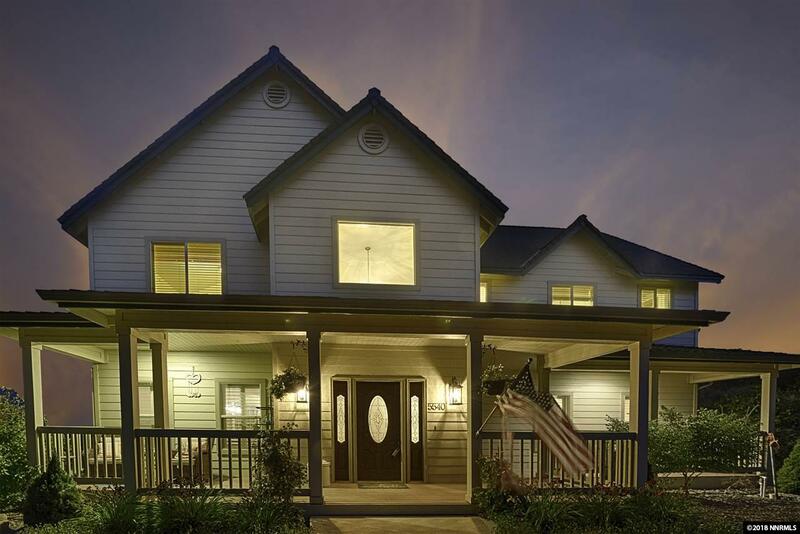 This home is conveniently located only 15 minutes to Mt. Rose Ski Resort, 40 minutes to Tahoe and 20 minutes to Reno International Airport. 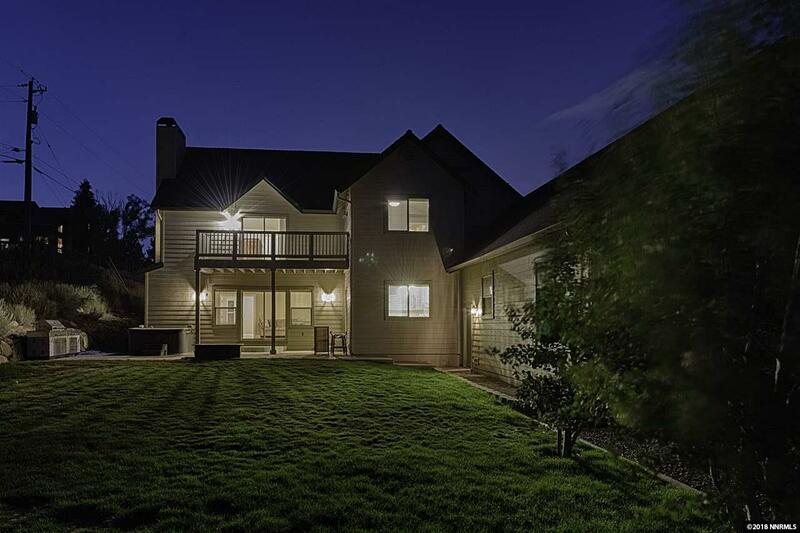 This beautiful property offers great privacy off a long concrete driveway.